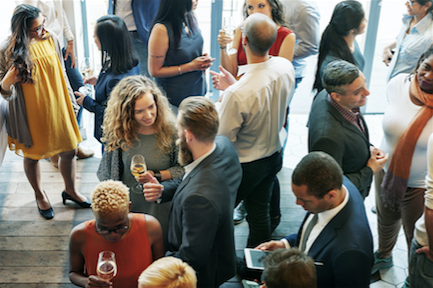 You are invited to an evening of networking hosted at Point Breeze Credit Union. Enjoy a unique tasting menu provided by Chef's Expressions of appetizers and drinks. Bring your business cards and mingle with the Hunt Valley Business community! There are a limited number of spaces so please pre-register!